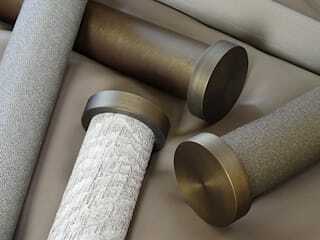 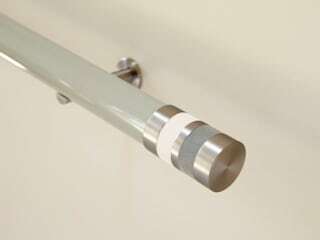 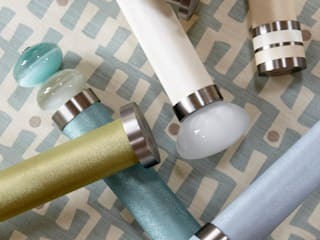 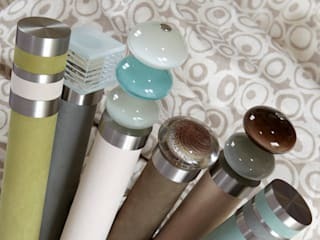 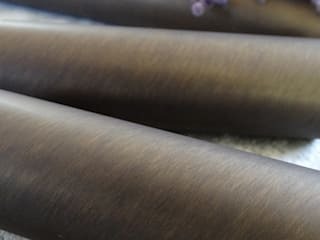 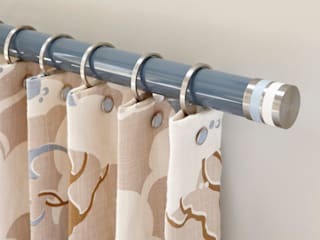 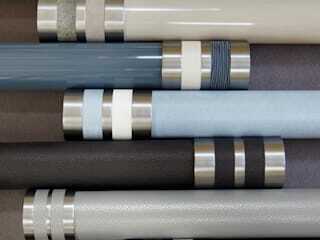 Walcot House is a specialised, niche, UK based company passionate about designing & manufacturing unique and exclusive contemporary curtain poles. 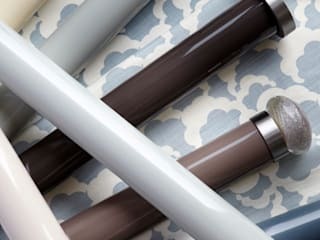 We sell direct to the interior design trade and most items can be delivered anywhere in the UK, or worldwide within a week, or next day if required. 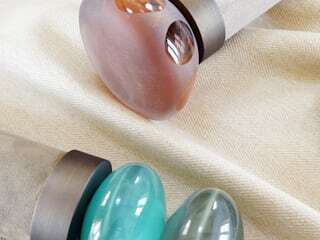 We have no minimum order quantities - you can even purchase a single curtain ring.